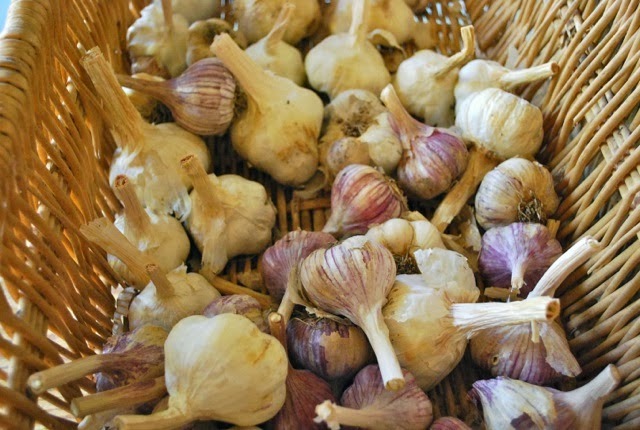 Come join Chef Evan Funke formerly of LA’s Bucato Restaurant as he take us on a culinary adventure celebrating the savory & fragrant characteristics of over a dozen different varieties of Windrose Farm garlic! You will be greeted by owner/farmers Barbara & Bill Spencer with a glass of bubbles as you take a scenic walk about this working farm enjoying the sights of the season’s most exquisite produce. As you join us back on the lawn, we will gather around the farmer’s table to enjoy a delicious 4-course meal showcasing our glorious garlic. This twilight Windrose Farm dinner begins at 5pm and includes local wines paired with each course. Cost is $95/pp — Windrose Farm Club members receive $5 discount off each ticket purchased through June 30th!! Use “Windrose Farm Club” as the coupon code when you check out online.